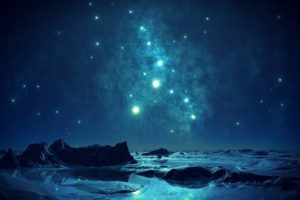 Messages in your birthday, the elemental gifts, astrology anew | Sondra Barrett, Ph.D.
You are UNIQUE. There is only one you born at that exact moment and place. What does that moment in time reward you with, in terms of gifts, challenges and inner wisdom? When I began exploring our elemental nature uncovered in the zodiac, I first only looked at myself to gather any elemental insights. I noticed the lack of one of the four elements with an overabundance of another. I first focused on my elemental flaws of what wasn’t working in my life. When I discovered that I lacked fire energy, it helped me understand a bit better why I am slower in getting things done compared to my fiery friends who burn through time and projects effortlessly. Yet I do not have to be doomed by this pattern of perceived lack of fire, I can uncover ways to ignite more fire power in my life. Which is what I am doing right now when the zodiac of this month is dominated by fire power. Yet what this month has also illuminated for me, to master the elemental powers I was born with, to empower myself. I am a water person and rather than finding fault with too much water, emotion, and sensitivity, I am starting to look at this elemental guidance system in a whole new way. Before I was looking for balance, Now I look for empowerment with the gifts we are born with. The Guidance readings take on a whole new perspective. All of this insight is helped by actually seeing the symbols related to your elements, your elemental signature. Seeing our elemental patterns we can become more pro-active in taking care of our selves and manifesting our highest expression. I offer unique Astroelemental Guidance, personal readings into your energetic nature, the gifts and challenges and how to work with these elements awakening your true self. When we examine your birth chart in terms of the four elements, a dynamic picture of your life is revealed. The elemental qualities of your birth time and place tell a story that informs the powers and challenges of your life. This unique exploration takes astrology beyond “what’s your sign” and a simple birth chart. It guides you to a symbolic code or cosmic signature that opens the door to deeper self-discovery of your gifts, strengths, and challenges. The symbols are rooted in the photomicrographs of the mineral salts, your star dust if you will. 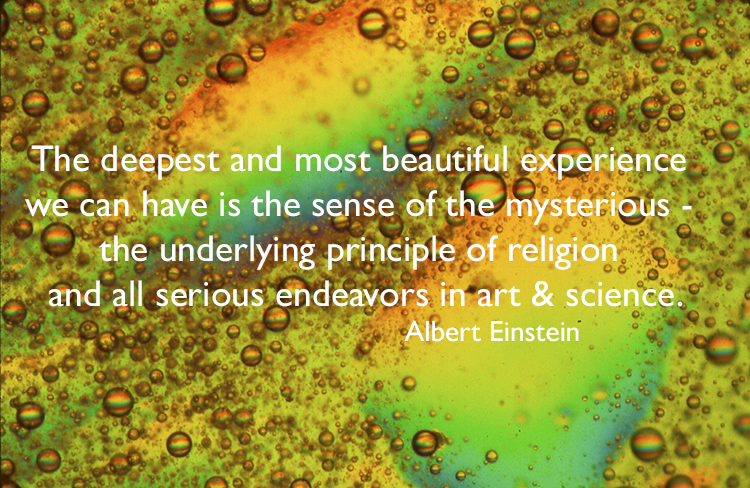 Masuro Emoto looked at the hidden messages in water that revealed the power of molecules to hold information. Here you can discover hidden messages in your birthday as revealed by mineral molecules associated with each sign of the Zodiac. We are star dust. It reveals your visually impactful Elemental Code or Cosmic Signature which opens a portal to the hidden energetic soul challenges and strengths you were born with. 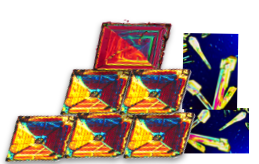 The Elemental Code or cosmic signature, the visual component of a reading, is grounded in 4 geometric shapes, discovered by my photomicrographs of the twelve mineral salts associated with the Zodiac. 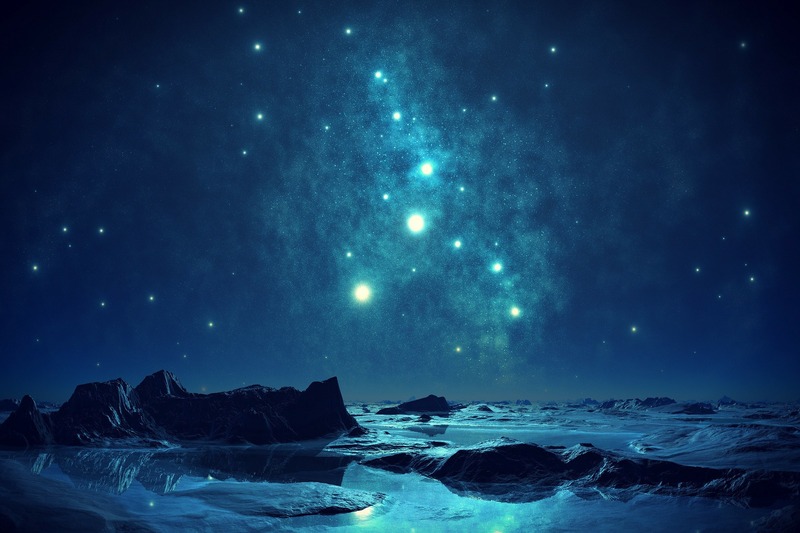 By depicting a birth chart in terms of the visual elements, we discover how that Elemental code can help connect you to your deeper innate wisdom and put this information into action. What are your Elemental Powers? An Elemental Reading is a visual, intuitive, interactive journey of self-discovery. A video of the session to be able to revisit, review, and remember the invaluable information and insights from your reading. A full color PDF of your visual elemental signature, suitable for framing. Guidance for follow-up actions to support transforming your challenges to strengths. A supplemental summary of the general elemental qualities to enhance your learning. If you have any questions about this reading please don’t hesitate to email info@sondrabarrett.com or call 415-827-8260. To discover more about your elemental and energetic nature, order your Elemental Reading. To do a reading, I will need your birth data – date, time and place. A reading lasts one hour and is $150. Thank you!